It seems like life is just so busy these days. And, because of those days, it’s hard to fit in family fun time. But, that time is so important! So, let’s find some pockets of time and reconnect with our family. 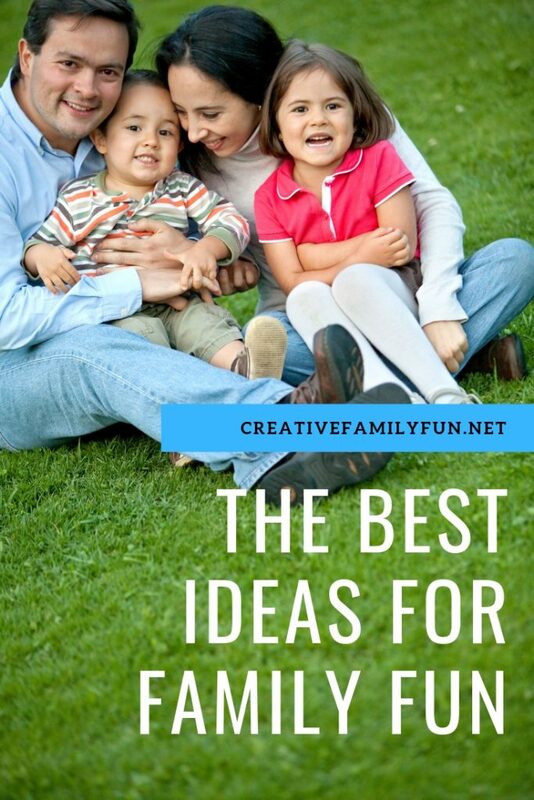 These family fun ideas will give you tons of ideas, whether you’ve got an hour or a whole day. Let’s make some memories together! Whether you want to use your family time to give back to your community or you want to settle in for a cozy evening at home, you’ll find plenty of ideas below. Which of these ideas are you going to plan? 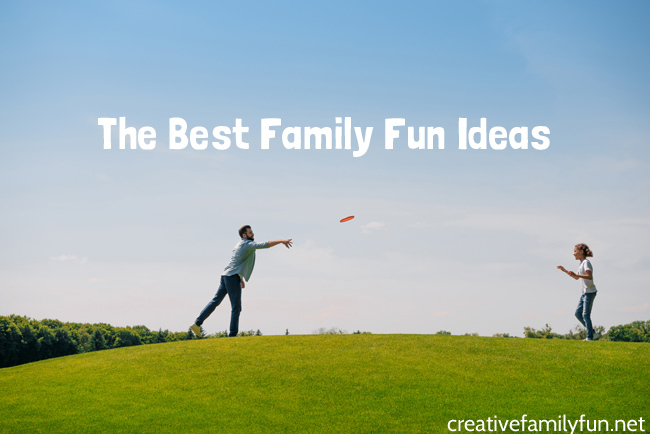 Make memories and go on adventures together with all of these awesome family fun ideas. 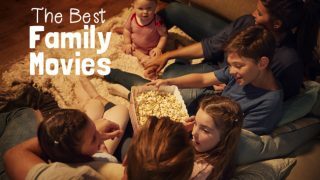 Have a family movie night together! Here are some great tips and movie suggestions. Get out and explore together while you discover a new park. Get outside and explore on a hike. These tips will help make your trip fun and successful. Walks don't have to be boring! 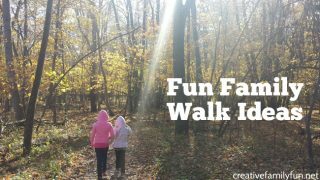 Check out these great ideas for family walks. 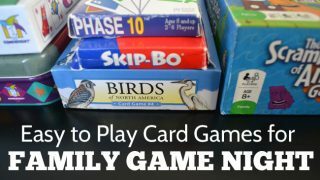 Have a family game night with one of these great card games. 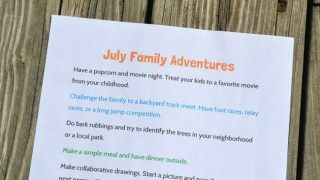 These simple family fun ideas are perfect for summer! 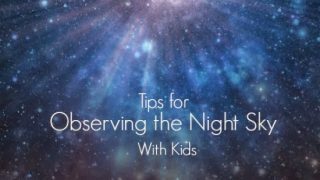 Go outside and observe the night sky with your family. 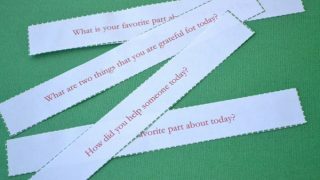 Start a conversation about gratitude with this free printable set of conversation starters. 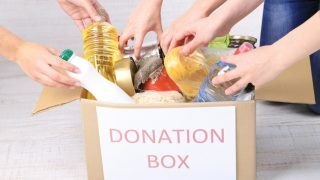 Volunteer together with these great ideas to help support your local food bank. 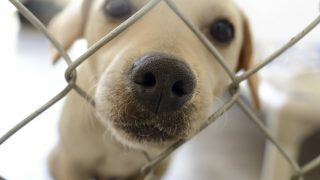 Volunteer together to help your local animal shelter with these fun ideas. 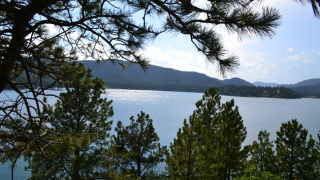 Go on an adventure to visit a nearby state park. 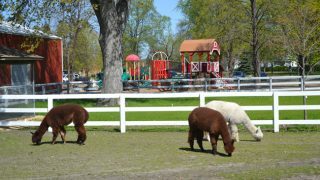 There are so many fun things to do there! 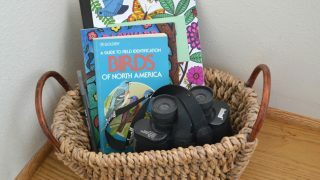 Start a new hobby with your family and learn all about birds. Go on a simple field trip with your family. 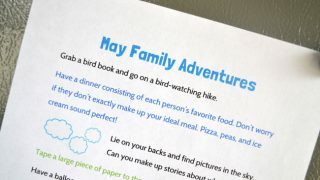 These ideas are fun for summertime, but you can really do them any time of the year. 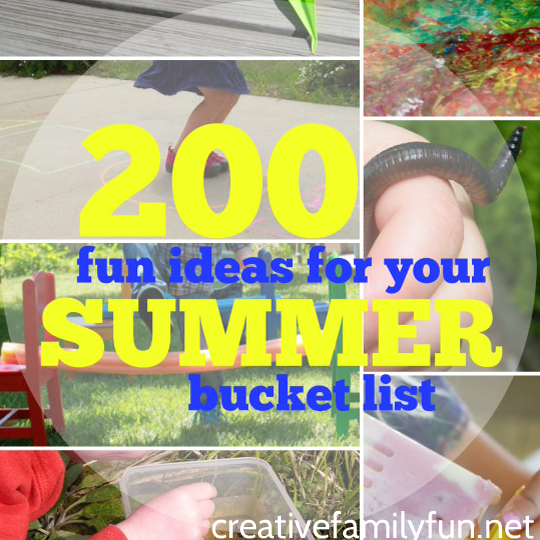 Make a summer bucket list and fill it with one of these great ideas! 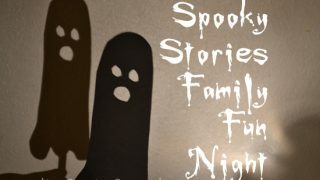 Have a fun family night telling spooky (but not too scary) stories. 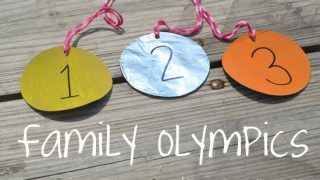 Get active together with this fun idea for a family outdoor game day. 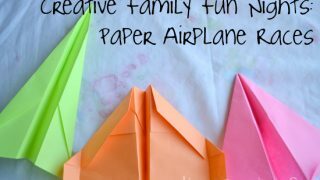 Build and race paper airplanes with this simple family fun night idea. 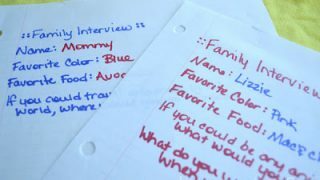 Get to know each other better with a fun night of family interviews. 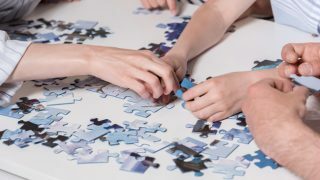 Work a jigsaw puzzle together with these great suggestions. 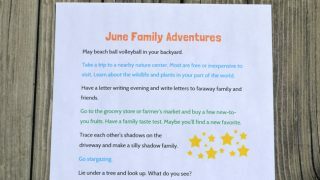 Have some summer fun with these simple family adventure ideas. 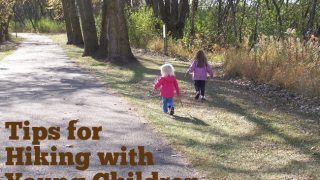 Spring is a great time to go on a family adventure. Try one of these simple ideas! 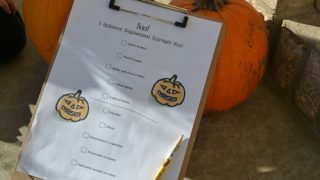 Explore your neighborhood this Halloween with this fun scavenger hunt idea.